Grand Bay National Estuarine Research Reserve. 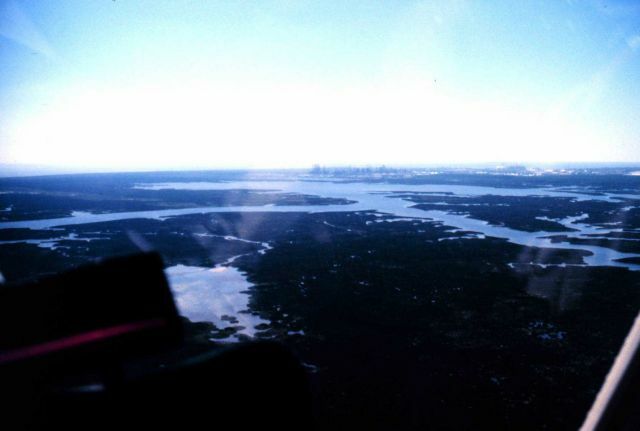 Southwest from north-central portion of NERR showing Bangs Lake and Chevron sour-oil refinery and Bayou Casotte Industrial Park. LSU aerial shoreline survey of October 1998.